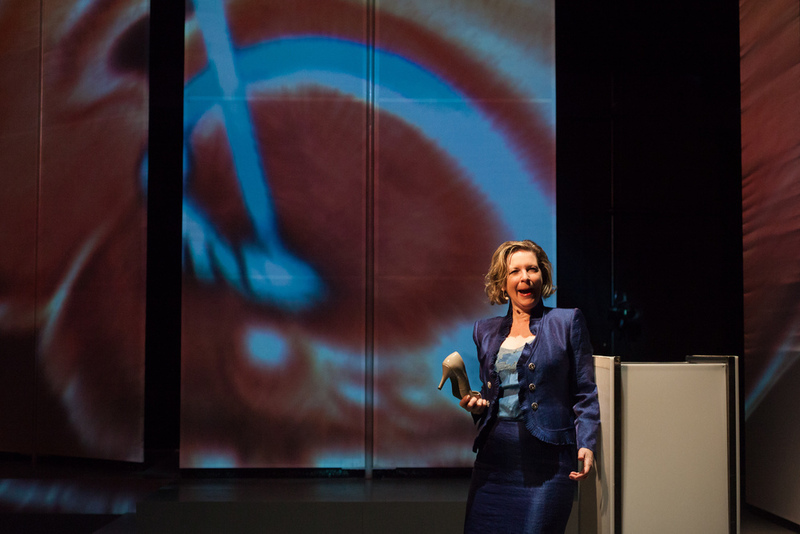 Composer Anthony Davis's opera Lear on the 2nd Floor, with libretto by Allan Havis, is a contemporary riff on Shakespeare's King Lear. It tells the story of matriarch Nora Lear, a prominent neuroscientist beset by early-onset Alzheimer's. She loses her bearings and autonomy to be buffeted in the disputes of her three quarreling daughters. 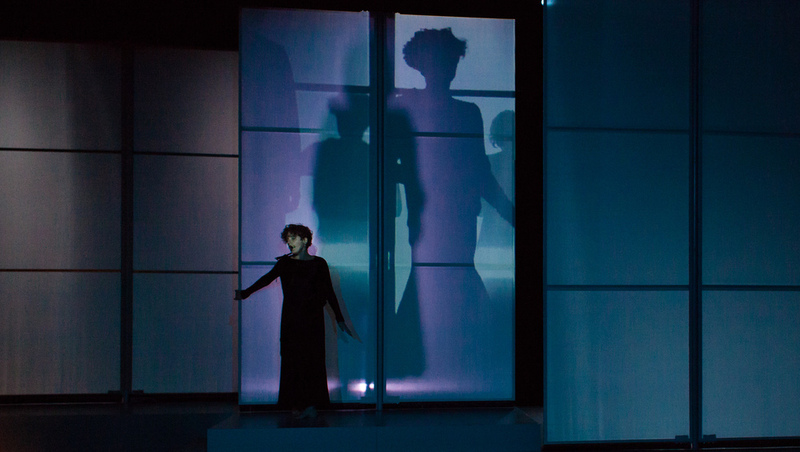 DeChiazza, as director conceived a simple stage that could lapse from its obvious coherence into disoriented chaos, mirroring the distortions of Nora's perception. 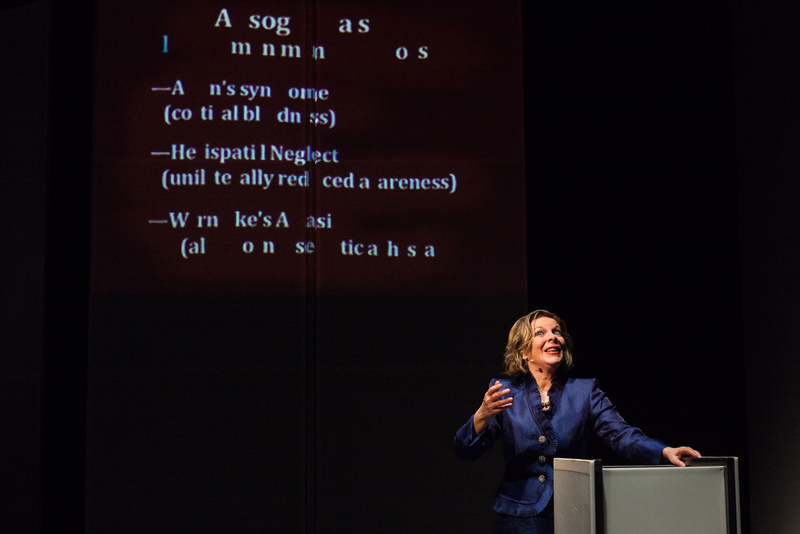 The collaboratively orchestrated fusion of DeChiazza's video design with Mary Ellen Stebbin's lighting design became a primary engine to express Nora Lear's growing disorientation. 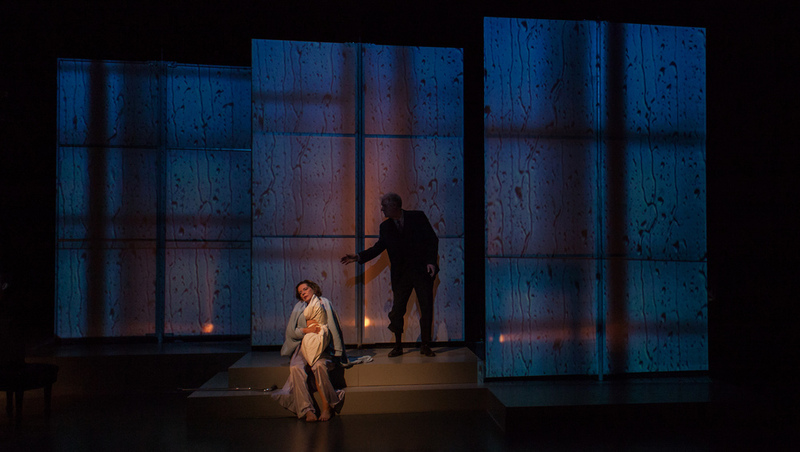 During two three-week periods at University of San Diego's Conrad Prebys Music Center, DeChiazza directed rehearsed and coached the cast, which included four UCSD Music Department Masters and Doctoral students. The production premiered March, 2013.